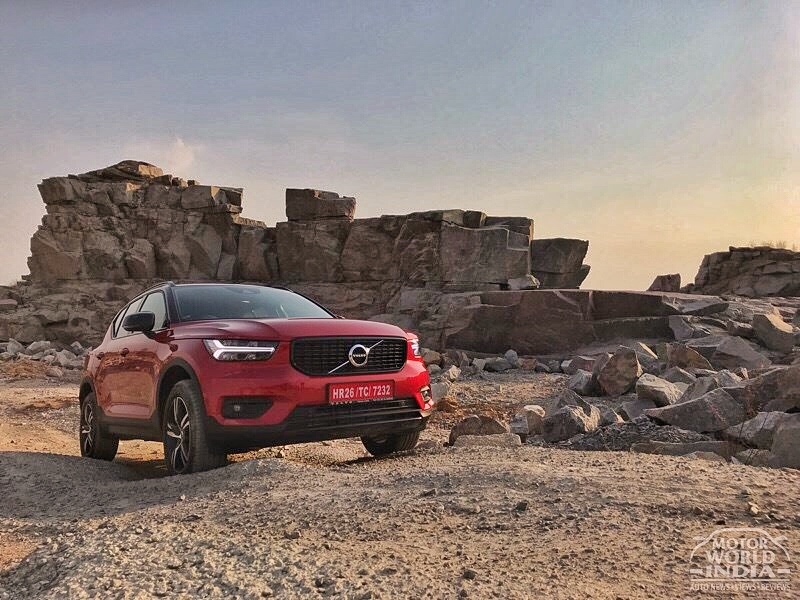 Volvo Car India has received confirmed bookings for the first 200 compact Luxury SUV XC40 R-Design within a fortnight of launch, two new trims to its lineup. This means the special introductory price offer on R-Design has come to a very successful conclusion. Volvo had launched the XC40 on the 4th of July. 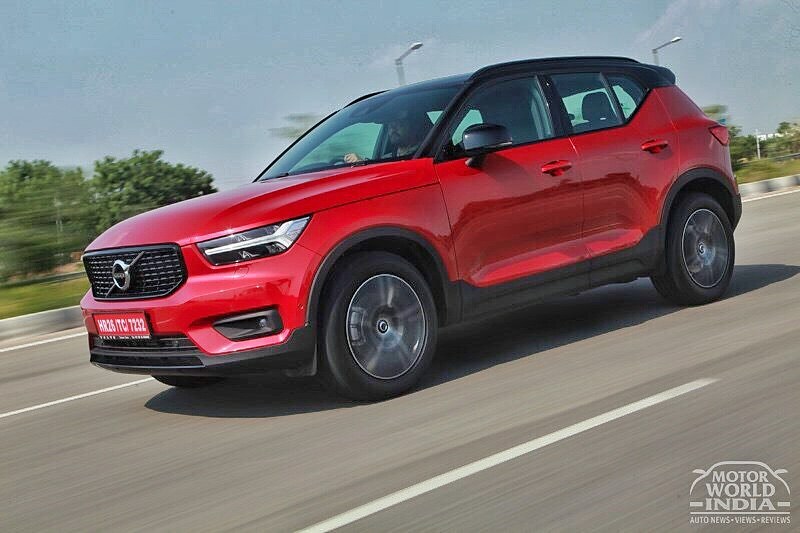 Volvo has also announced the opening of bookings for two new variants of the ‘European Car of the Year’ and have scheduled deliveries later this month, the XC40 D4 Momentum is priced at INR 39.9 lakhs (ex-showroom) and XC40 D4 Inscription is priced at INR 43.9 Lakhs (ex-showroom) joining the XC40 R-Design priced at INR 42.9 lakhs (ex-showroom) completeing the variant line-up of XC40 for this year. The Volvo XC40 comes powered by the 4-cylinder 2.0L D4 Diesel engine with 190Hp of power and 400Nm of torque under its belt. The transmission unit on this one is an 8-speed automatic unit. The XC40 also gets the Haldex all wheel drive unit transforming this into an mighty mean off-roader when needed. 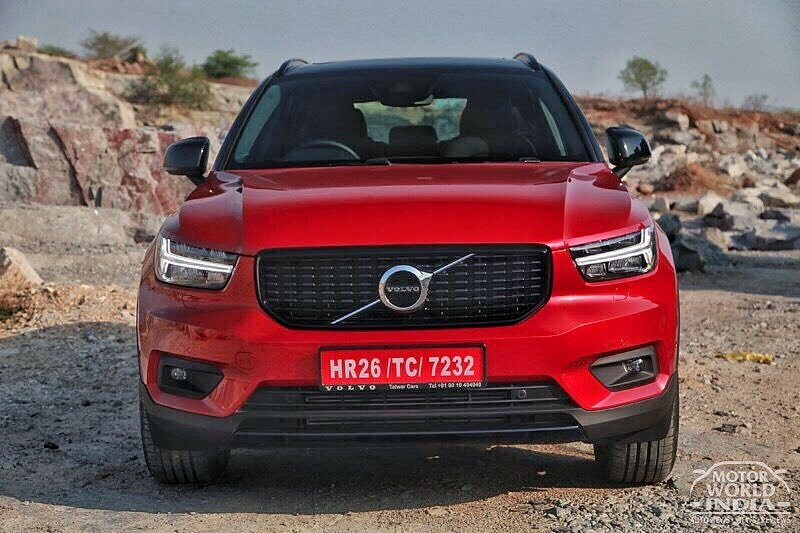 The typical Volvo design language is evident on the XC40 and it looks a sure head turner with Thors hammer inspired headlights and robust styling. 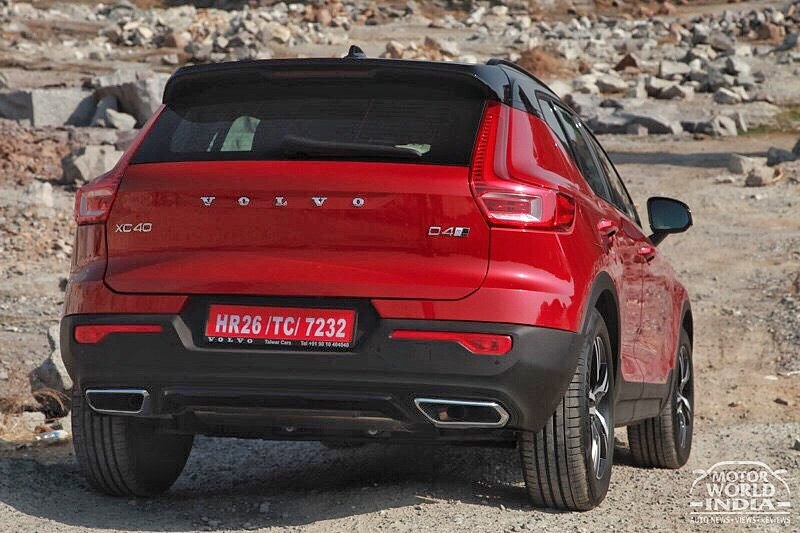 The overall styling is typical SUV and the drive style too feels like one. 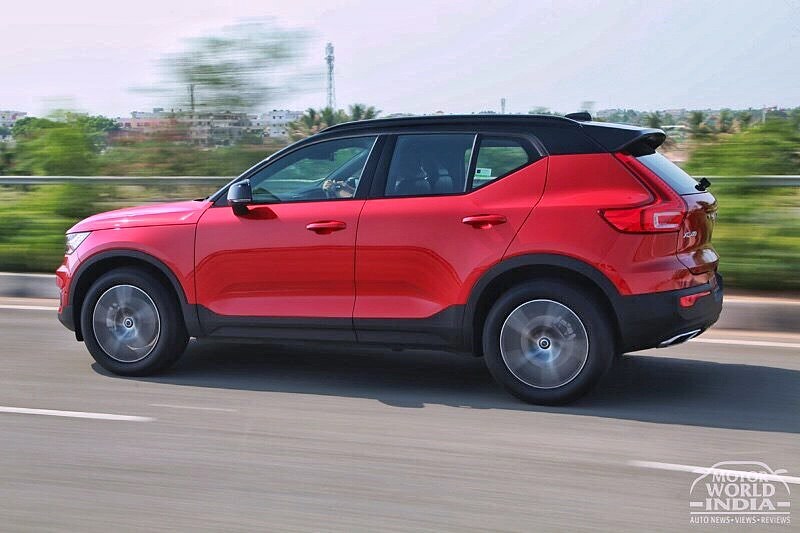 The variants of XC40 is feature rich, even the base model Momentum that gets panoramic Sunroof, AWD, front radar, leather upholstery, 9” centre touchscreen, Hill Descent Control, rear parking Camera among others.